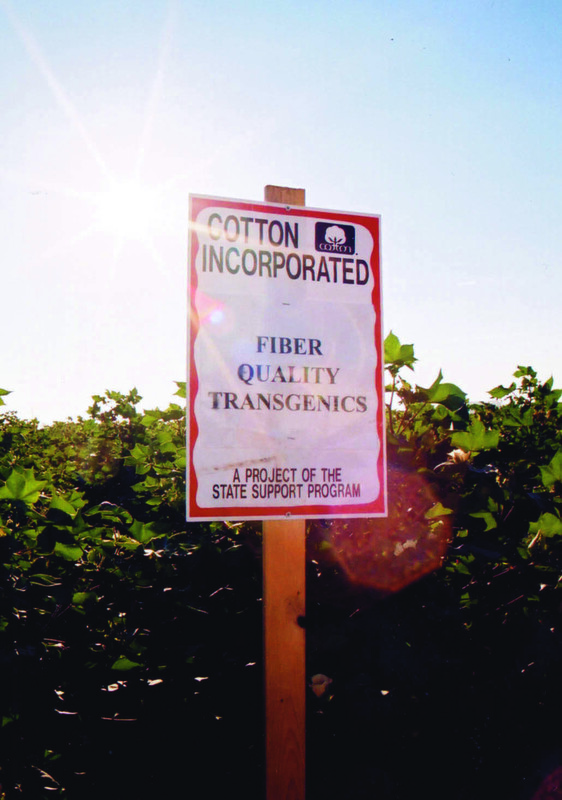 The Producer State Support Program’s (SSP) mission is to improve the demand for and profitability of cotton. However, the strategies and activities created under this program are designed to address the specific needs of individual cotton-producing states. Each year 7.5 percent of grower assessment collections are dedicated to the SSP. These funds are divided among the states according to production levels. Within each state is a grower-led committee that sets priorities, requests proposals from their local research institutions, and allocates their share of the SSP funds. 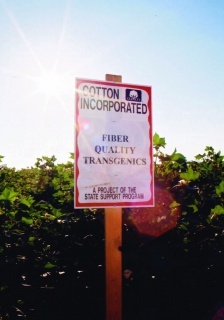 Once projects have been identified by the committee, they are managed by the Agricultural and Environmental Research staff of Cotton Incorporated.